Does your outdoor living area need a facelift? 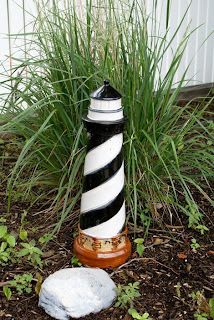 Lighthouse Decor can brighten up that drab area around your garden, deck or patio. 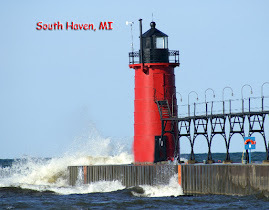 This lens will show you a variety of lighthouse decor priced just for the budget minded. From Welcome Mats to Birdhouses you will find them at Lighthouses for your Garden.